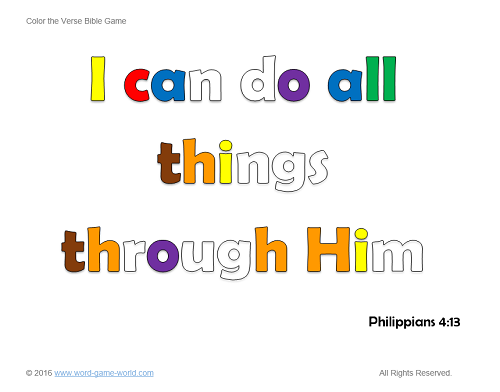 These Sunday School printables can help to make your Bible stories come alive! Since students can complete each activity and take the page home, these pages can help to reinforce important truths for a long time. These handouts are also a good way to let other family members know what their child is learning. 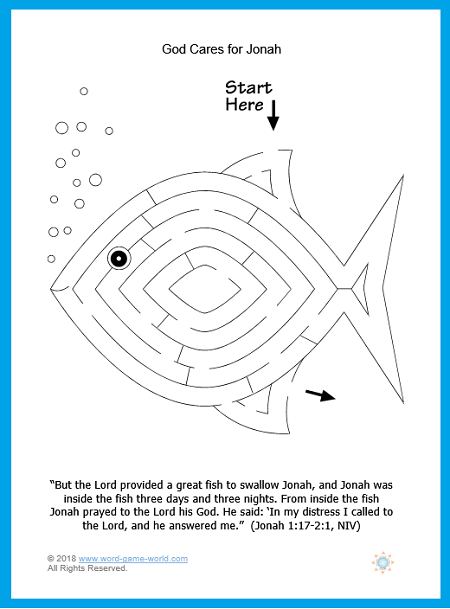 Tell children the fascinating story of Jonah, as recorded in the Old Testament book of the same name. Trim the story to make it appropriate for your students and your time constraints. End the lesson by reinforcing how well God cared for Jonah (if not in a very unusual way!!!) and remind kids that God also cares very much for each one of them. Then hand out this fun Sunday School Printable. #2 One Plus One Equals...Three! This simple lesson focuses on Matthew 18:20 where Jesus promised that He will be with two or more people who come together in His name. Explain to your students that God is in your midst -- right here, right now-- in Sunday School, because you are coming together to seek Him. Explain that God is also with them wherever they are, all during the week. 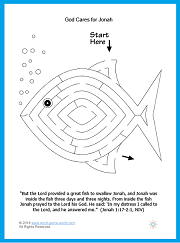 Use this fun maze to reinforce Matthew 18:20. 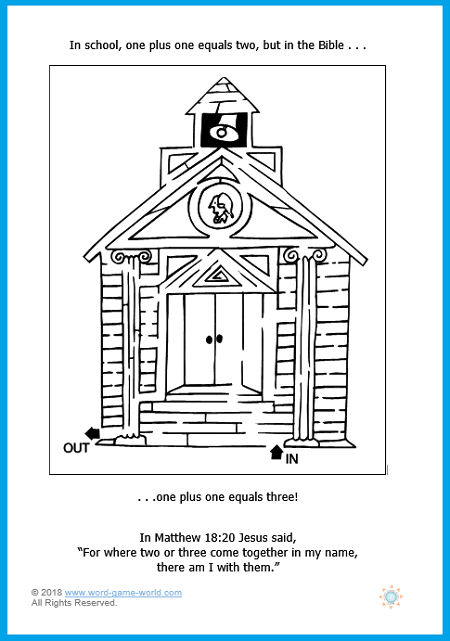 Bible Coloring Sheets - Set of three unique pages in which kids will finish writing important Bible verses, finish drawing the picture, and finally color the page. Fun and worthwhile! 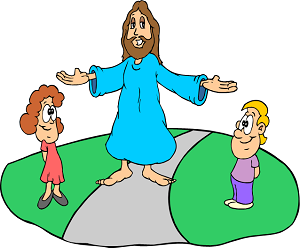 Life of Moses Coloring Pages - These five new coloring pages will help your kids learn and remember some key events in the life of this remarkable man of God. 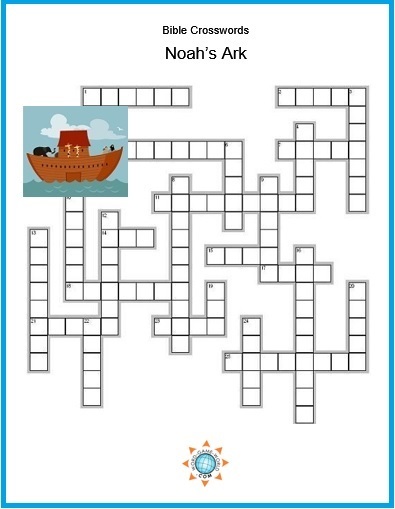 Noah's Ark Can you answer all of these crossword clues about one of the most famous events in the Bible?